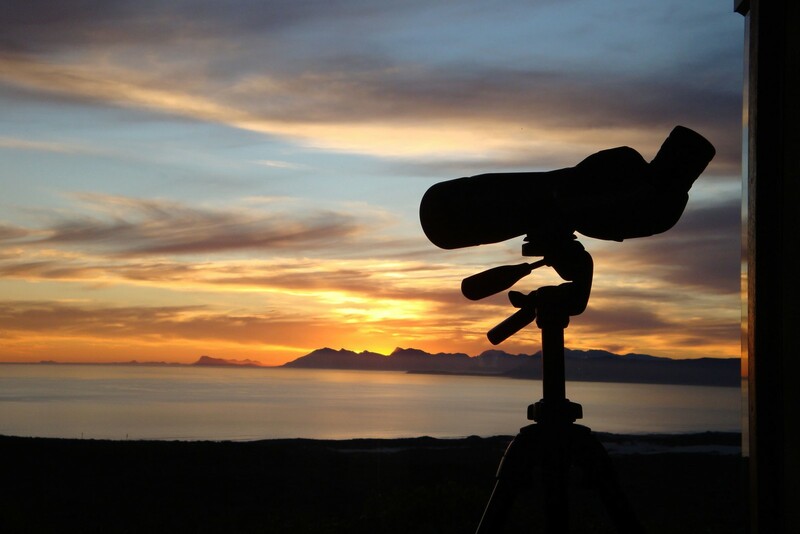 In this high quality itinerary utilising private transfers and charter flights for the ultimate in convenience, start with the truly exceptional Grootbos Private Nature Reserve and its native fynbos habitat, part of the Cape Floral Kingdom. 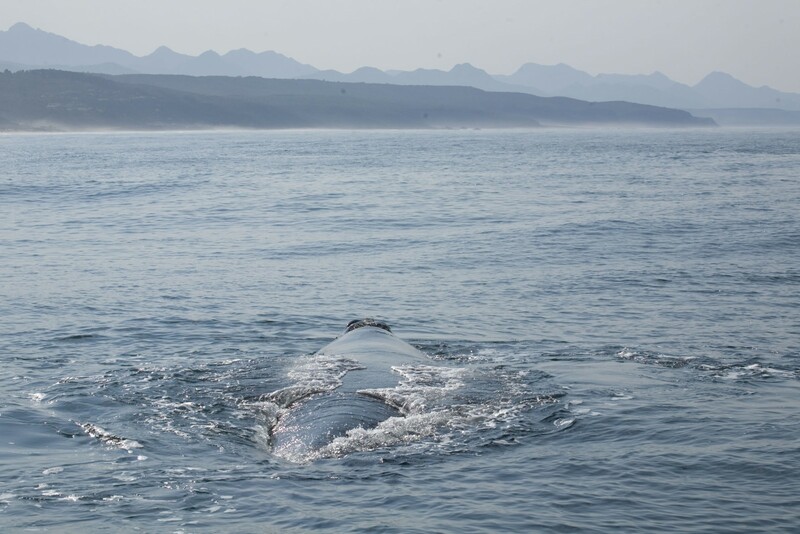 Grootbos is a short distance from Walker Bay with its unspoilt 14 kilometre-long beach and offshore waters frequented by southern right whales (between June and October). 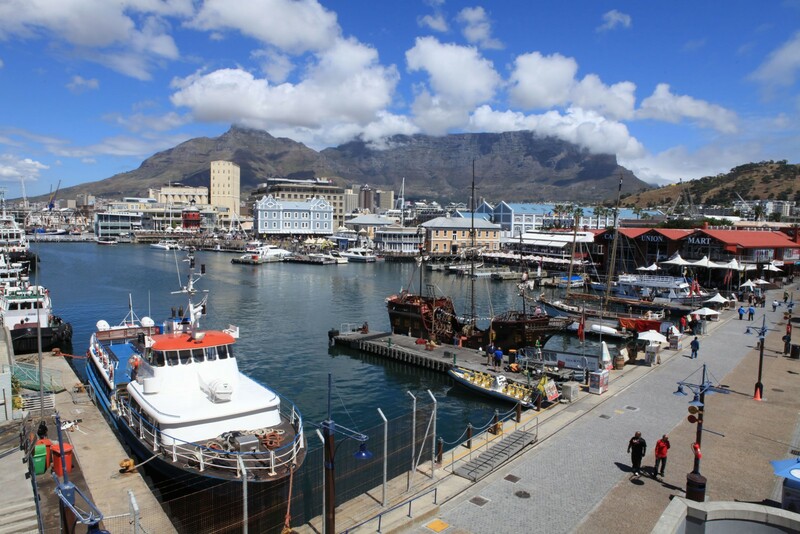 Briefly visit the sights of Cape Town before taking a charter flight directly to your lodge in the remote northern tip of Kruger National Park, a stunning wilderness with excellent safari and birding opportunities as well as great cultural and archaeological interest. 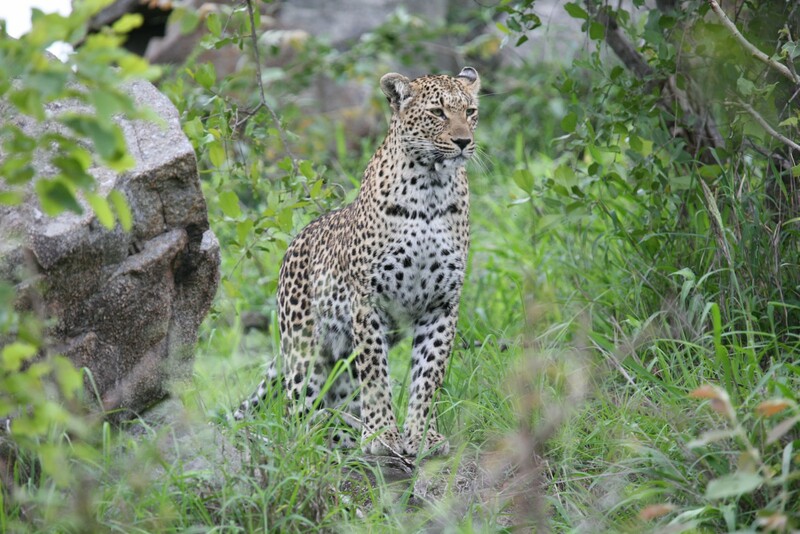 Then fly by charter aircraft to safari in the outstanding Timbavati Private Nature Reserve, a concession on the western boundary of famous Kruger National Park with different scenery and greater game density than the north. 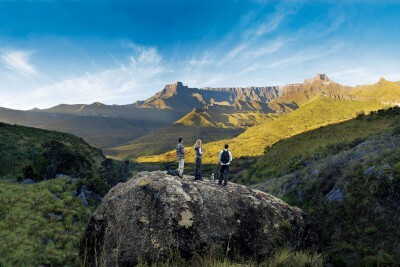 Finally, leave reluctantly for home having had numerous privileged encounters with the wondrous wildlife that inhabits the spectacular South African wilderness. Arrive Cape Town. 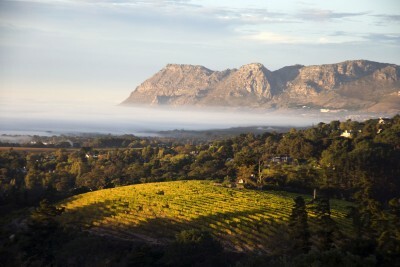 Met on arrival and transfer to Grootbos Private Nature Reserve. Staying at Grootbos Forest Lodge. Includes All Meals. The Grootbos reserve protects miles of pristine coastline and sandy beaches, and is a great example of the fynbos or low bush habitat. 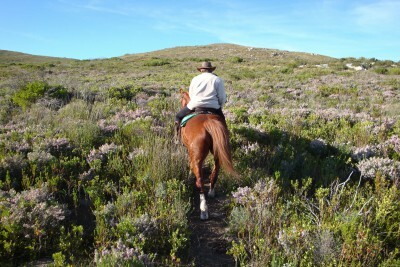 Included activities on offer in the reserve: guided walks and drives to explore the fynbos and milk wood forest in Grootbos Private Nature Reserve and coast at Walker Bay and De Kelders; cliff top whale watching; horse riding; township visit; Klipgat Caves archaeological site; or simply relax at the beach. Optional activities include whale watching by boat to Dyer Island. At leisure in Grootbos Private Nature Reserve. Included activities and optional (not included) whale watching available. Transfer to Cape Town. Enjoy a city tour of the sights. 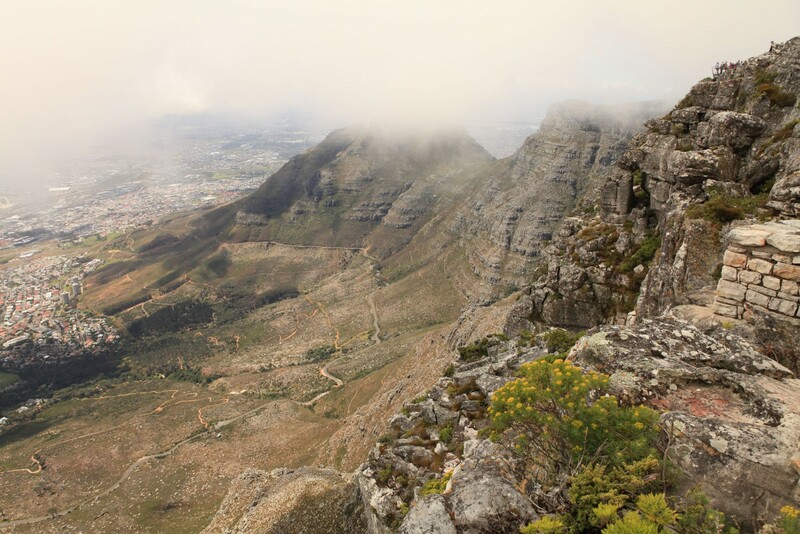 Take the cable car up Table Mountain for a sensational view over the city and sea (weather-dependent and small entrance fee payable direct). 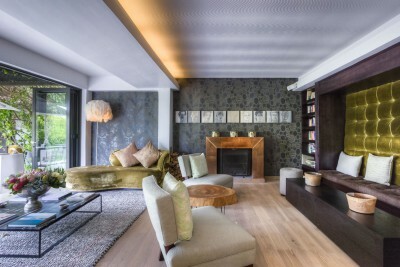 Staying at Kensington Place. Includes Breakfast. 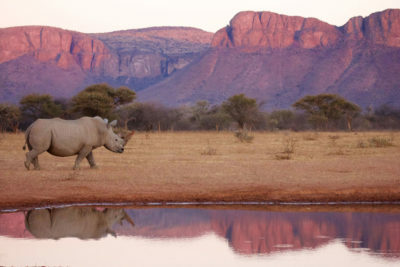 Early transfer to Cape Town airport and fly to Jo'burg, then connect with private charter aircraft direct to Pafuri. 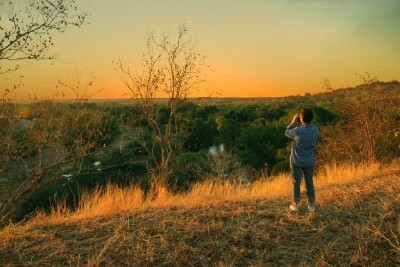 Enjoy the wilderness of the Makuleke Concession in the far northern Kruger National Park. Staying at Pafuri Camp. Includes All Meals. Enjoy game drives and bush walks in this scenic northern area of Kruger National Park where there is an abundance of game and sightings of elephants and lions are common. The area is also rewarding for the ancient Thulamela, Stone Age and current Makuleke civilisations. 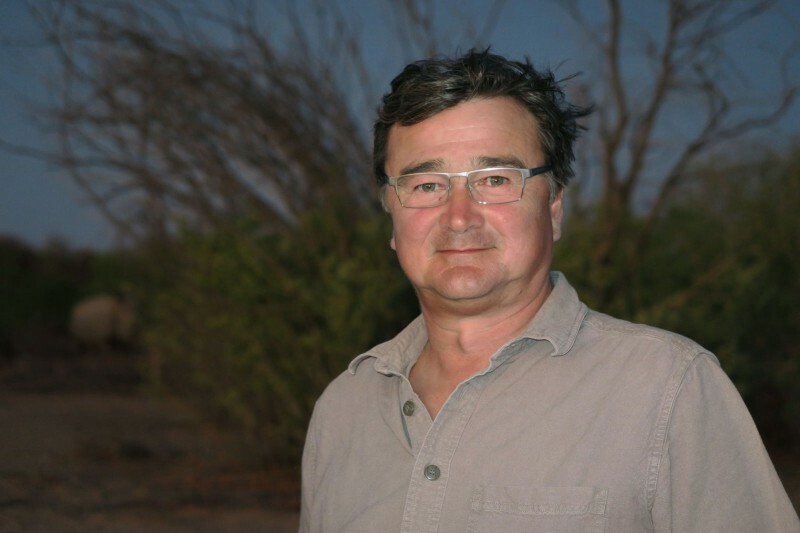 Safari excursions in northern Kruger National Park. 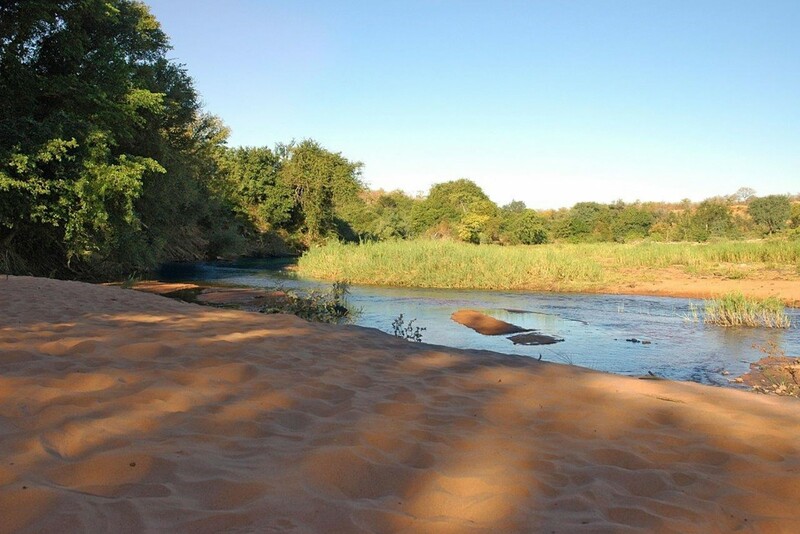 The typical lowveld bush habitat supports lions, leopards, white rhinos, elephants, hippopotamus and large herds of game including eland, kudu, nyala and Cape buffalo. After a final morning excursion, transfer to the airstrip and fly direct by private charter aircraft to Timbavati Private Nature Reserve and transfer to the lodge. Staying at Kings Camp. Includes All Meals. 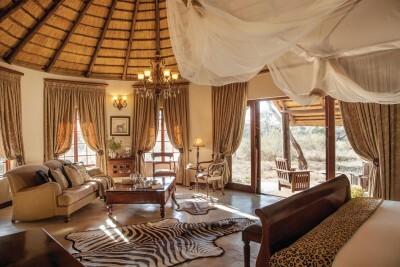 Safari activities in the wildlife-rich Timbavati Private Game Reserve, unfenced to the Kruger. 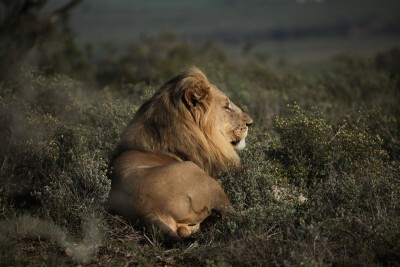 Every outing is likely to produce some memorable wildlife encounters and there is a good chance of seeing white rhinos, elephants, lions and even an elusive leopard or cheetah. 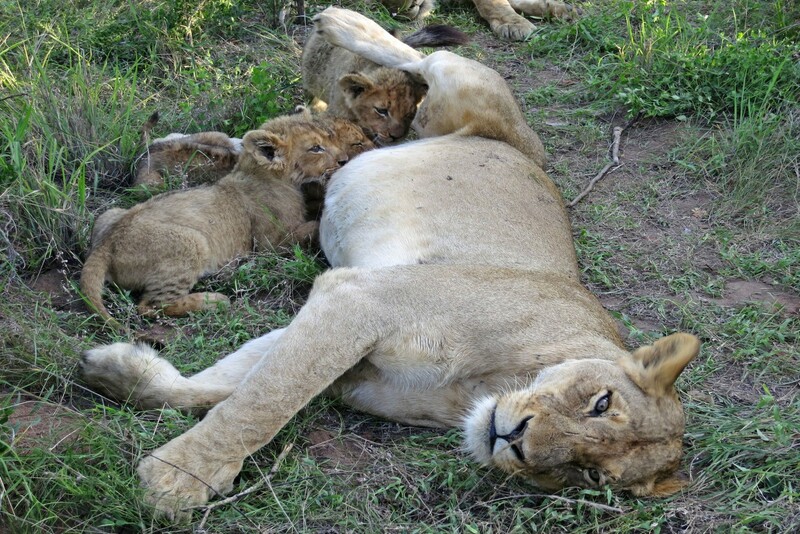 You may also encounter Timbavati’s famous white lions. 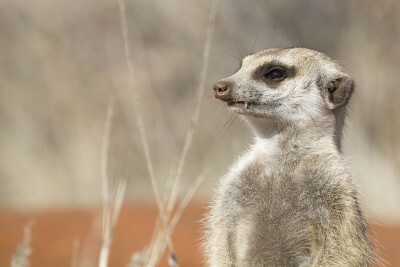 Safari activities in Timbavati Private Game Reserve. Transfer to Hoedspruit. Fly to Jo'burg. Use of the airport Premier Lounge to relax before departing on flight to London. Fly from London to Cape Town, return from Jo’burg. 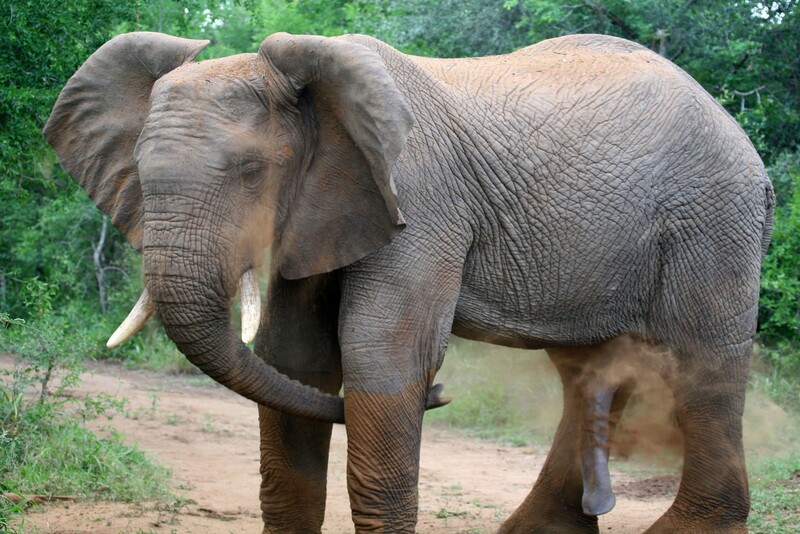 Please note the Pafuri Charter flights only operate on Mon/Wed/Fri. The above itinerary taken exactly as shown would therefore depart the UK on a Sunday. 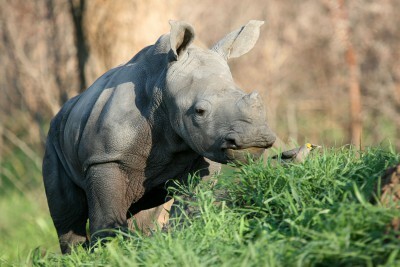 Timbavati could be replaced with Sabi Sands Game Reserve at the end to give a north/south Kruger contrast. We thoroughly enjoyed the holiday. Leopard View was fantastic. The guide did his upmost for us and the rest of the game viewing was great. We saw everything that we wanted to see.